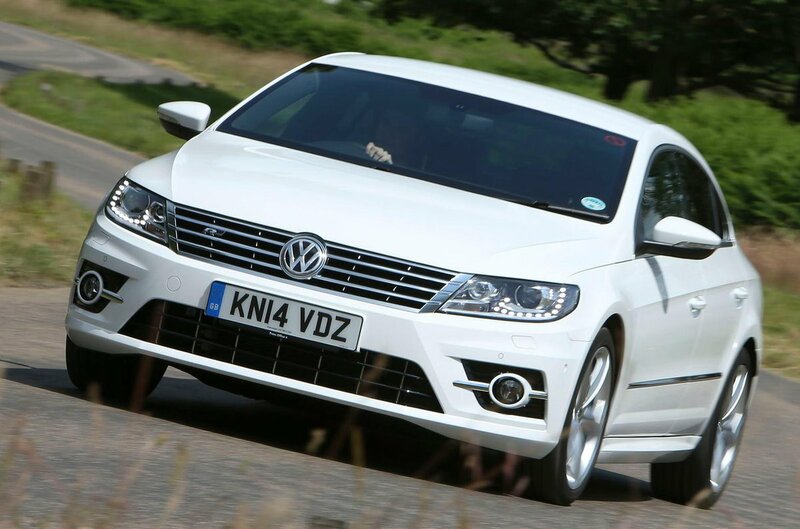 Volkswagen CC Interior, Sat Nav, Dashboard | What Car? You can always count on Volkswagen to put together a quality feeling interior and the CC is no exception. The dashboard is topped with soft-touch plastic and there’s more of it to be found on the tops of the doors. Even the harder plastic lower down the dash is nicely textured and feels sturdy. While you do get a 6.5in touchscreen infotainment system as standard, it does still look dated inside when compared to a Passat. Even so, it’s a nice place to while away the miles if a little dour in the darker colour combinations. You should be comfortable, too. There’s height and reach adjustment for the steering wheel while the driver’s seat gets height and lumbar adjustment on all models. All controls are logically positioned, within easy reach and work with the kind of precision we’ve come to expect from Volkswagen. The view out of the front of the CC is clear, but the rising waistline and high boot makes reversing tricky. Higher spec models do get parking sensors and a reversing camera is an option too. We would advise making sure you have at least one of these items fitted.